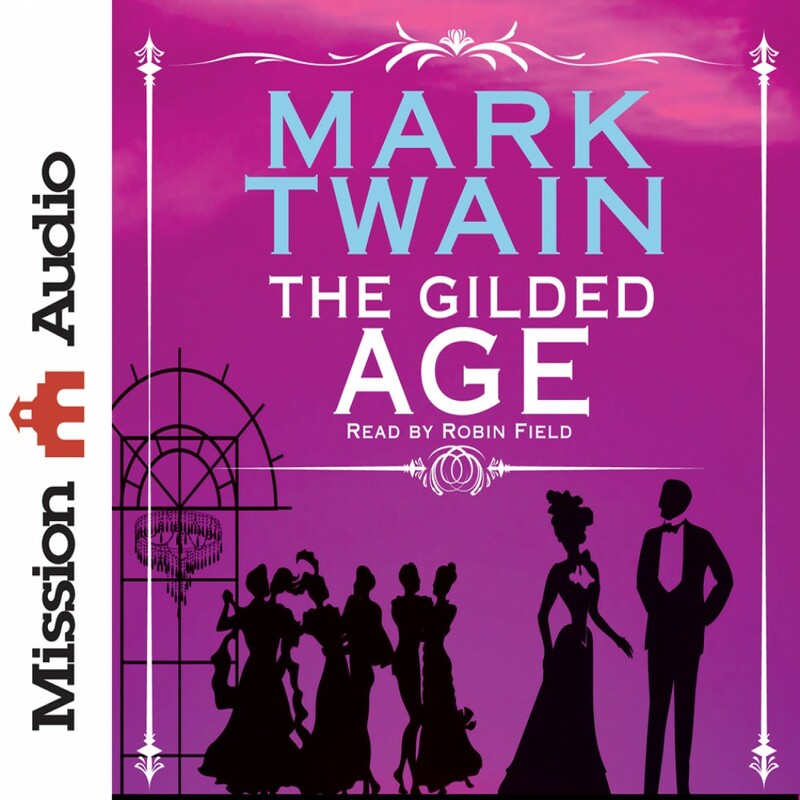 The Gilded Age by Mark Twain Audiobook Download - Christian audiobooks. Try us free. This satirical portrait was a pointed criticism of the greed and excess taking place during post Civil War America. Much of what Twain and Warner wrote is even more apparent today.